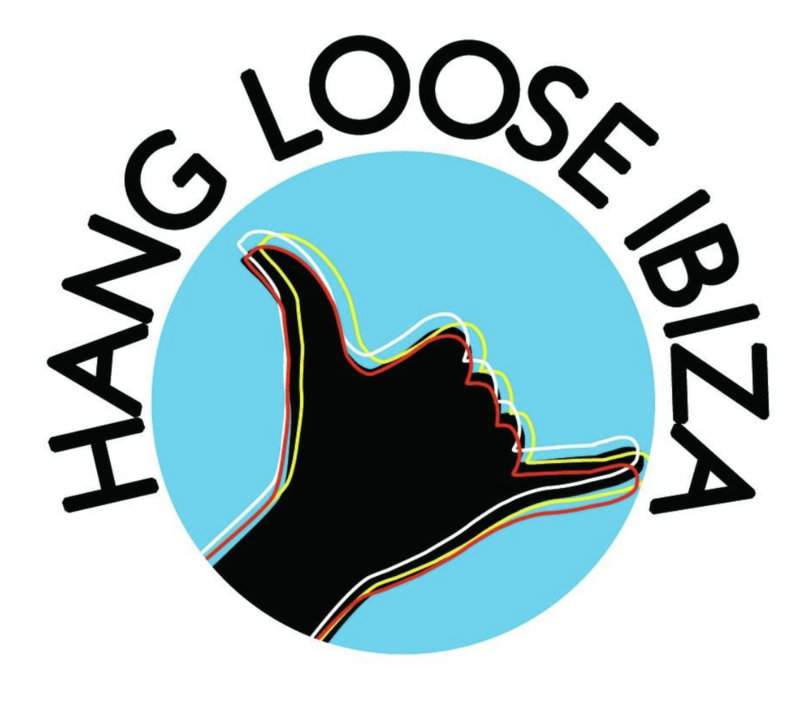 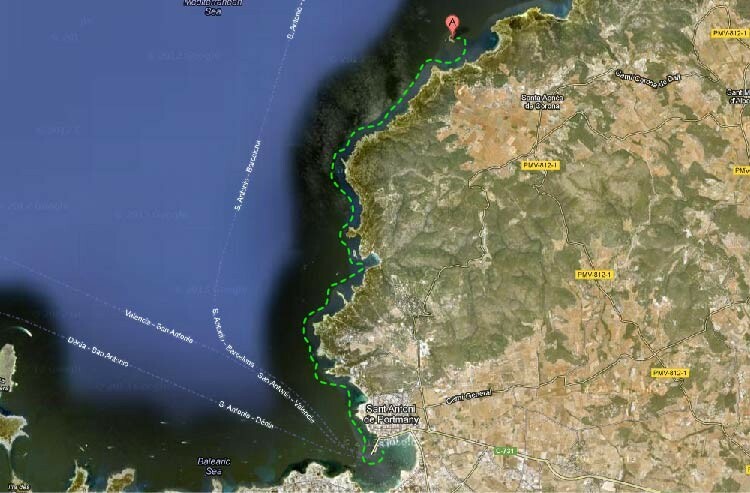 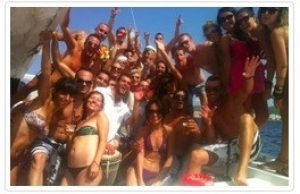 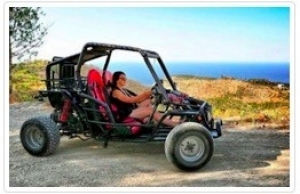 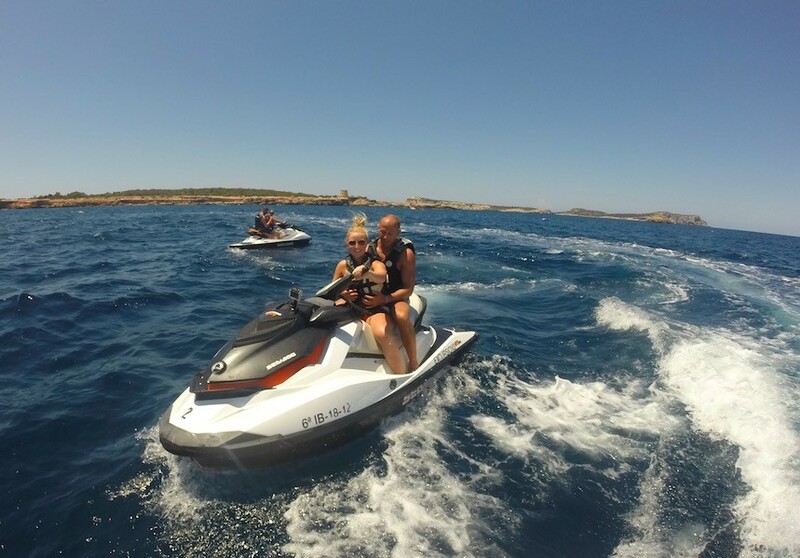 Join us for the most original and fascinating way of discovering the island of Ibiza! 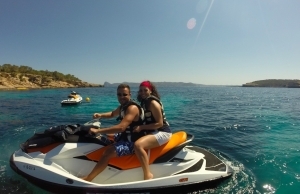 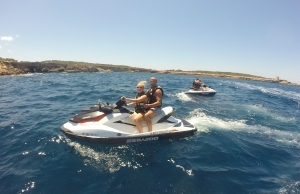 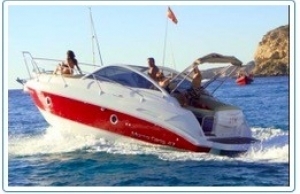 Rent one of our jet skis and experience the sensation of speed and adrenalin in the sea. 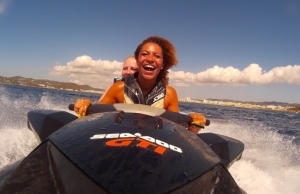 We promise fun and entertainment, always respecting all the safety standers . 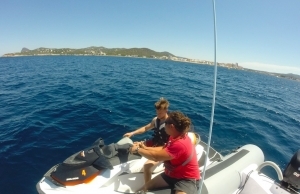 Our team of professionals show you a little explanation of how to use the jet ski, which are easy to operate and don’t need license. 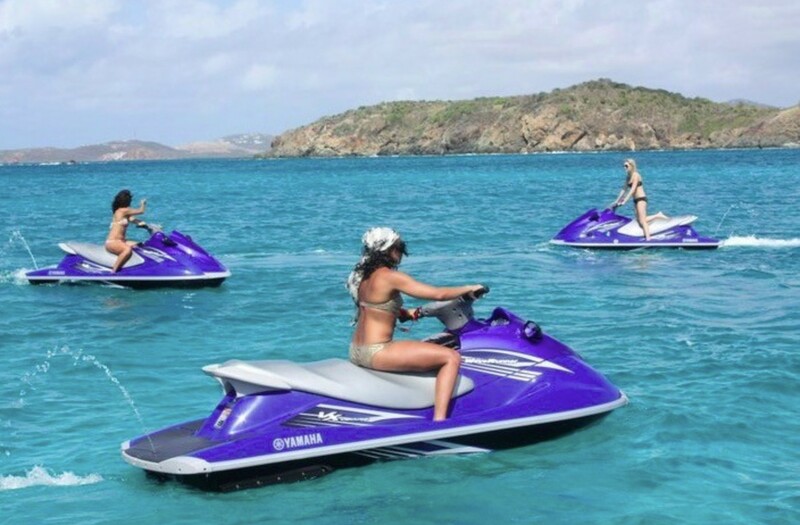 Don’t wait more, rent your jet ski now! 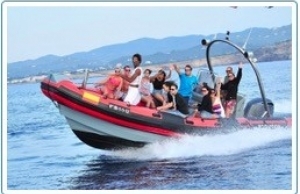 We offer the wonderful experience of performing guided by our qualified professionals along our fantastic landscapes. 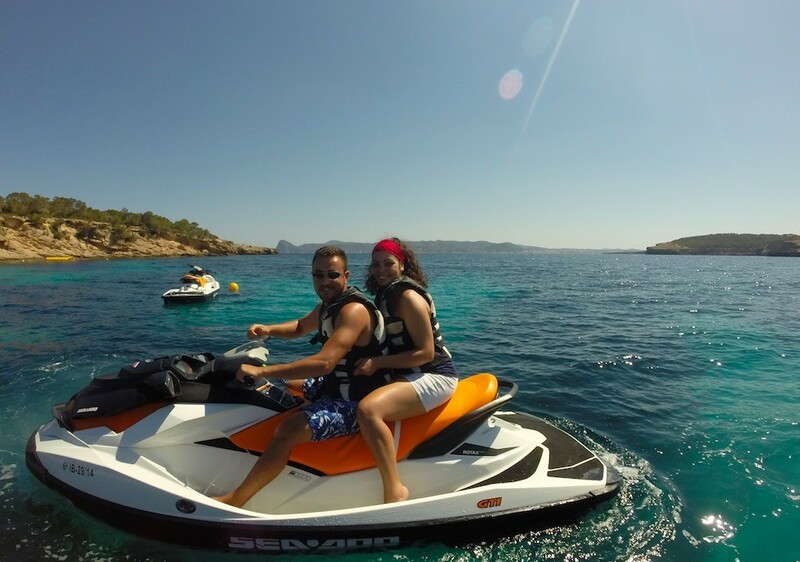 Visit the hidden “calas” and beaches that the island has to offer at different hours of the day on board one of our jet skis. 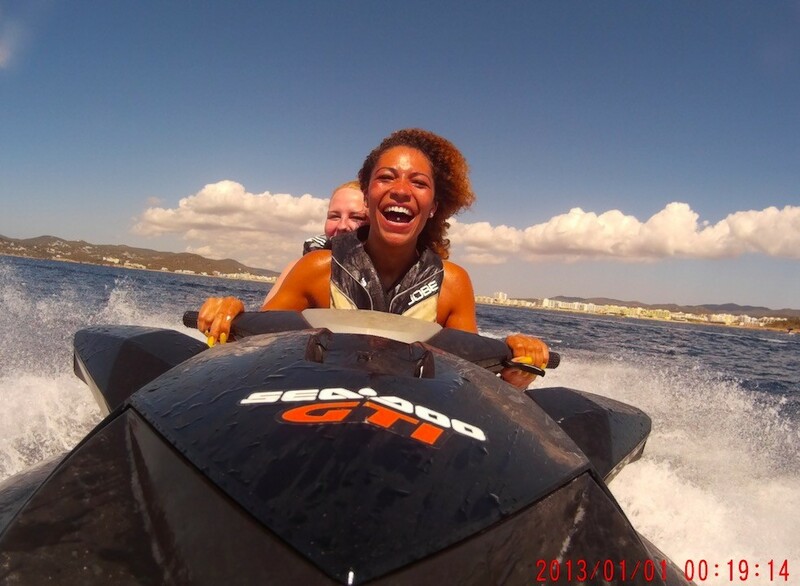 Just tell us which direction you want to go and we’ll make sure that you have the time of your life! 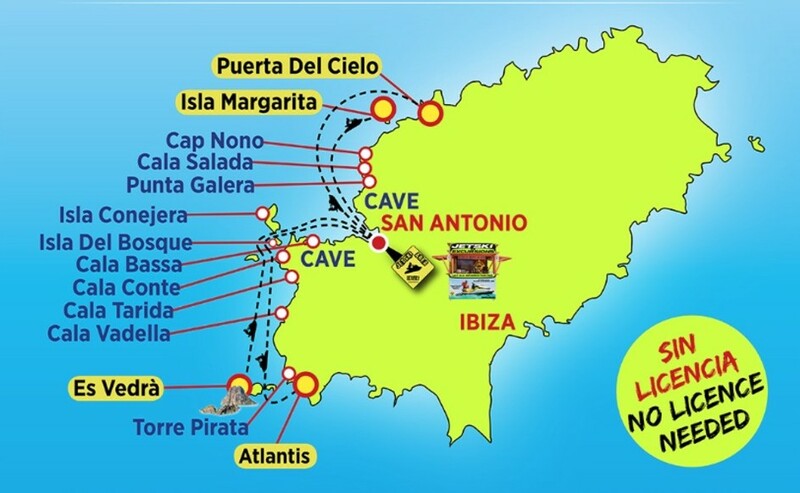 We make trips to the islands of Es Vedrà and Es Vedranell, where you can also know Cala d’Hort from the sea and to the islands Ses Margalides, small islands of the coasts of Ibiza with a landscape of extraordinary beauty for its caves and tunnels. 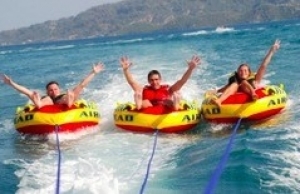 All renters are fitted into a life vest and given a full "on the water" instruction before riding starts. 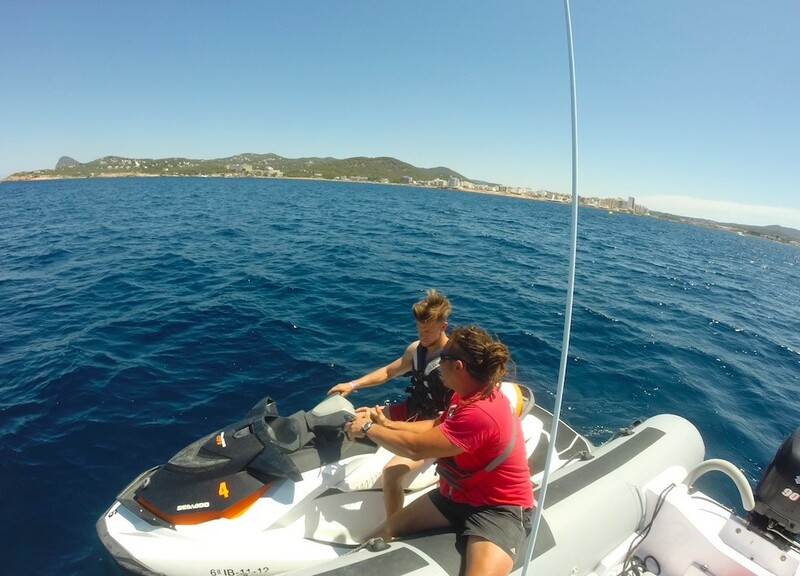 Personal items can be safely left on the location with the staff.